KAMPALA – More than eight million Ugandans are to benefit from the newly launched Integrated Health Sector Refugee Response Plan for refugees and host communities. The Shs 1 trillion plan aims to improve access to health services in refugee hosting districts of Arua, Yumbe, Moyo, Adjumani, Kampala, Hoima, Isingiro, Kamwenge, Kiryandongo, Koboko, Kyegegwa, and Lamwo, for five years starting this financial year and ending in 2022/2023. The funds will cover the construction of new health facilities in communities and recruit medical personnel to close the labour gap in health facilities. It will also lead to an increase in the amount of medicines and medical supplies available for the communities. The Health Minister Dr Jane Ruth Aceng says the plan will help close the gap in health service delivery that is being experienced in some refugee communities. The plan was developed by health ministry with support from different United Nations agencies and health development partners. The plan aims at increasing the funds availed to the health sector to make sure that refugees or host communities are not denied any vital health care. 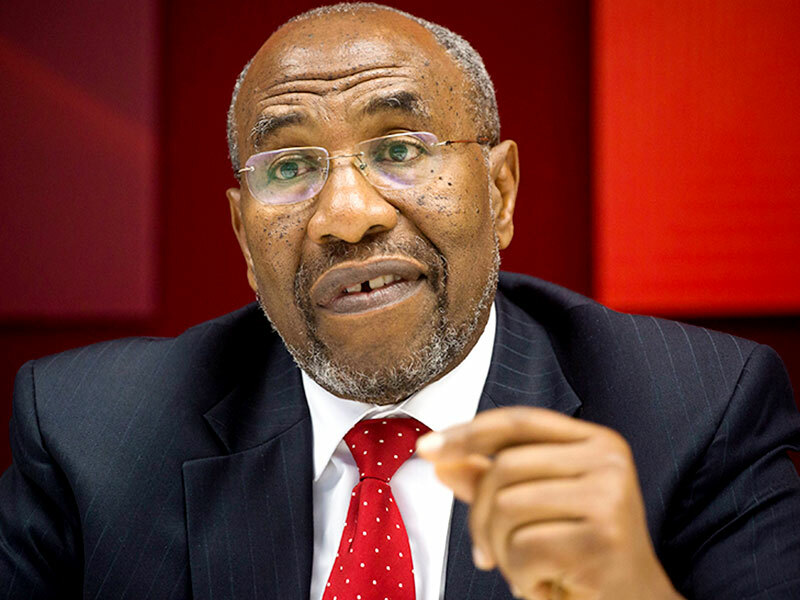 Prime Minister Ruhakana Rugunda asked development partners to help Uganda raise funds to implement the plan. The funds for the plan will be contributed by both government and several development partners. Rosa Malango the UN Resident Commissioner asked government to increase funding of the health sector. Annet Dusabe, the Assistant District Health Officer Kisoro district welcomed the plan. She says the plan will help address drug shortage that refugee hosting and receiving districts face. Last year, the Ministry of Education launched a similar plan to improve education services in refugee settlements and host communities. By December 2018, Uganda was hosting 1.19 million refugees from neighbouring countries; Democratic Republic of Congo (DRC), Somalia, Burundi, Rwanda, Kenya, South Sudan, Ethiopia and Eritrea.